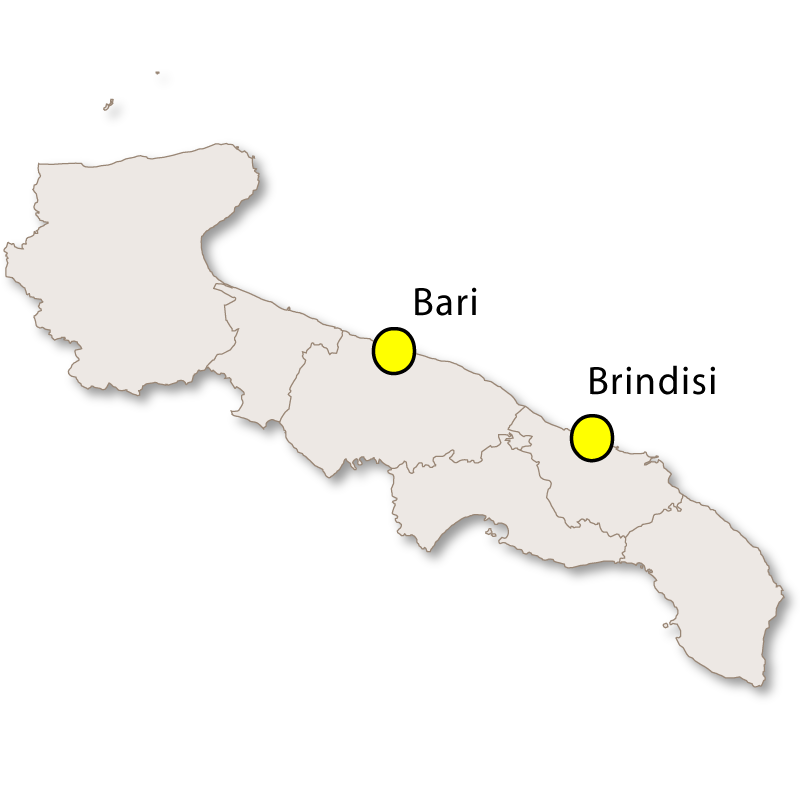 The province of Bari is right in the centre of the region of Puglia, is the capital of the region and home to the capital city of the same name, Bari. 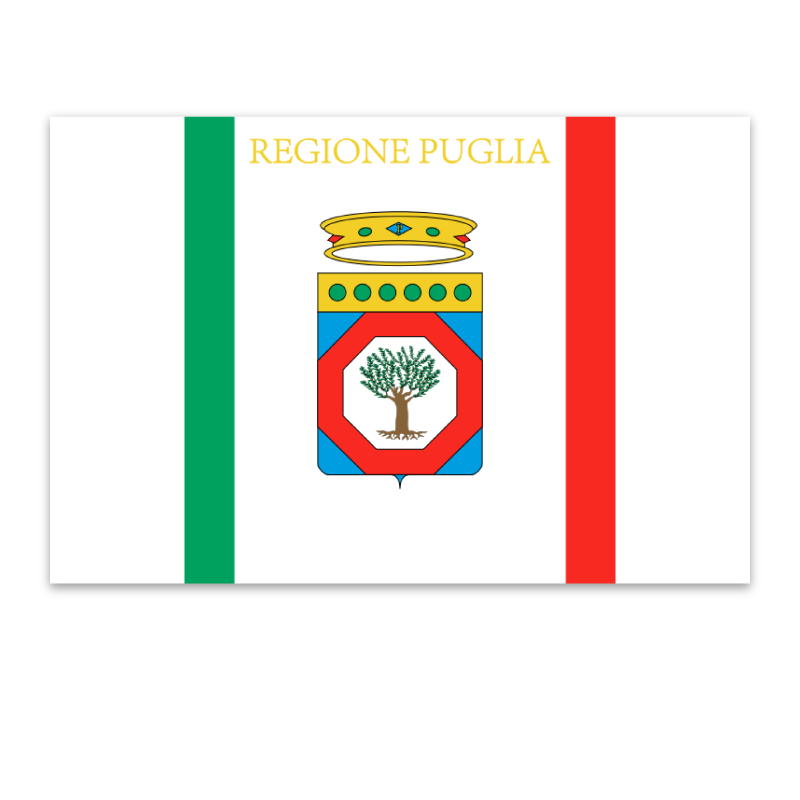 This cultural crossroads is an important province for Puglia, it is fertile, has important tourist destinations, a large commercial harbour, an airport and an excellent university. 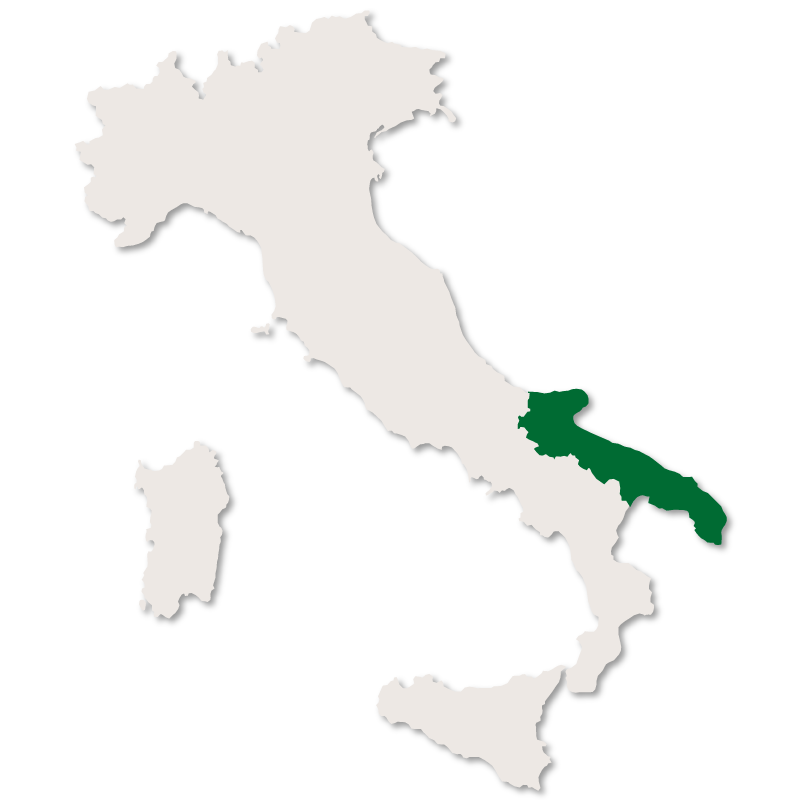 It is also the second most important economic centre of Southern Italy after Naples. 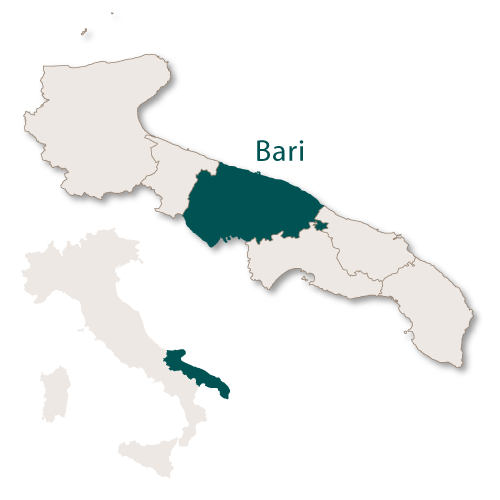 The large, fertile plains of Bari stretch inland from the coast and the main produce is olives, vines and almonds. The old houses in this region are interesting, ranging from the ancient masserie (old fortified farmhouses) and the very popular, much photographed conical houses called trulli. 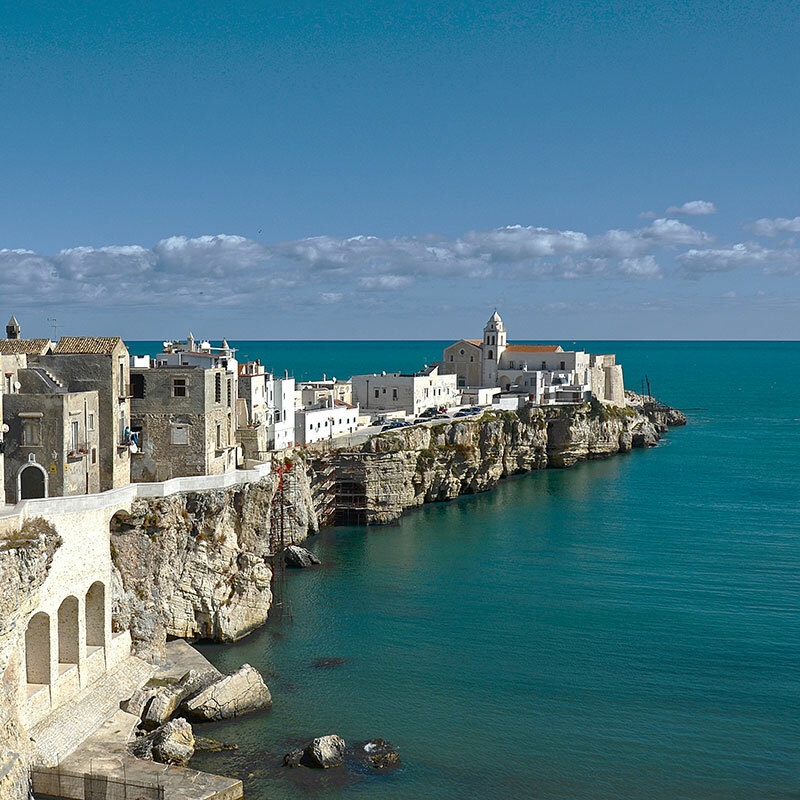 Monopoli and the surrounding area has one of the best coastlines in the province. As with the rest of Puglia, the province of Bari is full of imposing castles, cathedrals and other buildings of important historical interest. 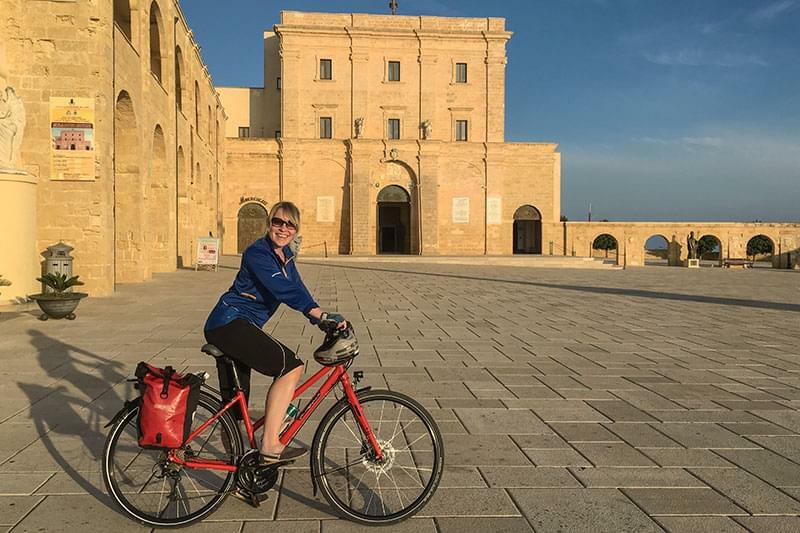 In the city of Bari itself there is the imposing Basilica di San Nicola, which houses the remains of the famous saint, as well as the Cathedral of Bari with its tall bell tower and decorated rose window. 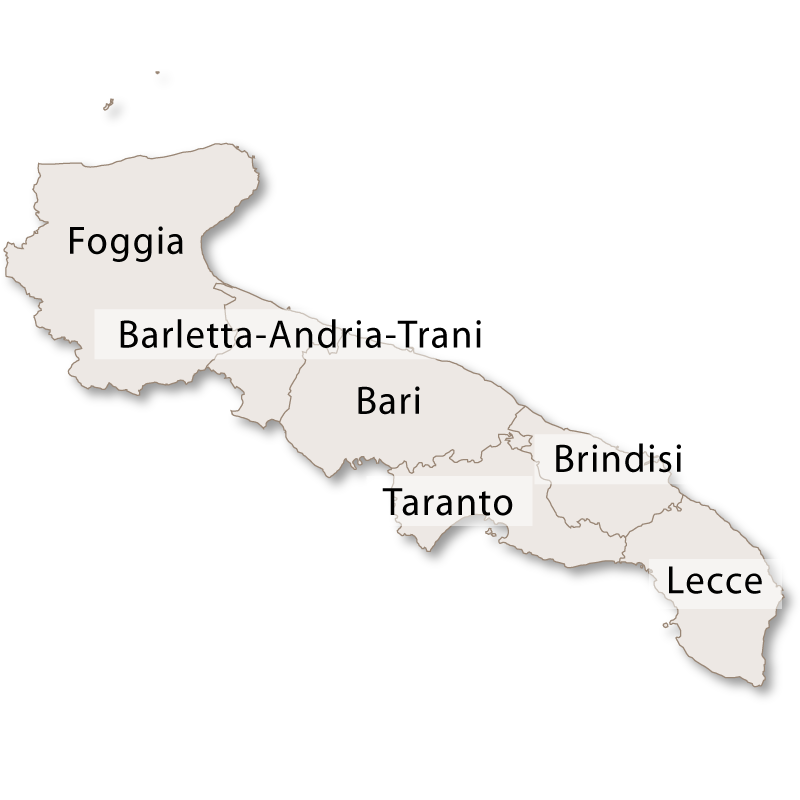 To the north of Bari is the town of Ruvo di Puglia, an agricultural area producing an abundance of olive oil and wine and also home to one of the most famous cathedrals in the region. 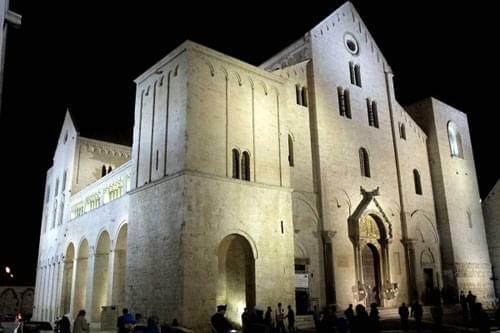 The Co-Cathedral is an example of Apulian Romanesque architecure and is noted for its architectural lines. 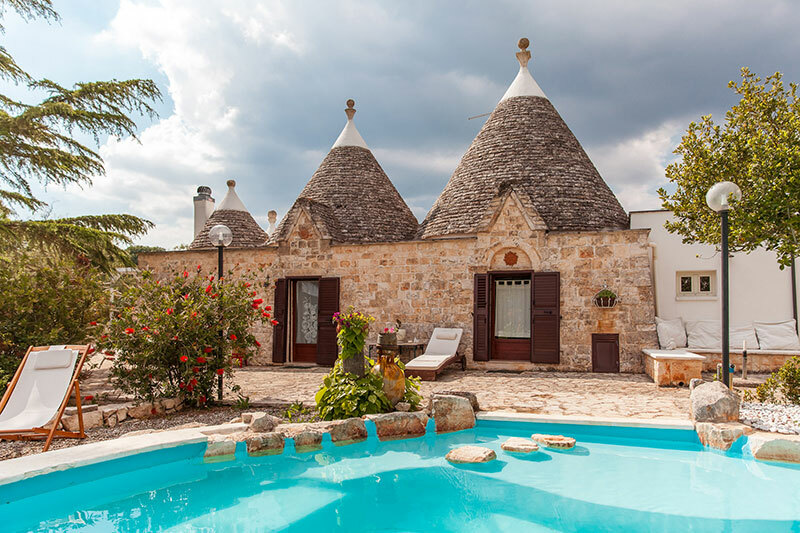 The southern part of this province borders the Itria Valley which is known as the 'Land of the Trulli' and the most famous village here is Alberobello which is a UNESCO world heritage site. In the small town of Conversano is a 6th century medieval castle with four large towers overlooking the city. On the coast there is the old village of Putignano perched on a sheer cliff overlooking the sea with its famous Castellan Grotte and carnival which is the oldest and longest in Italy. The carnival originated in 1394 and takes place every year from the day after Christmas until Shrove Tuesday.